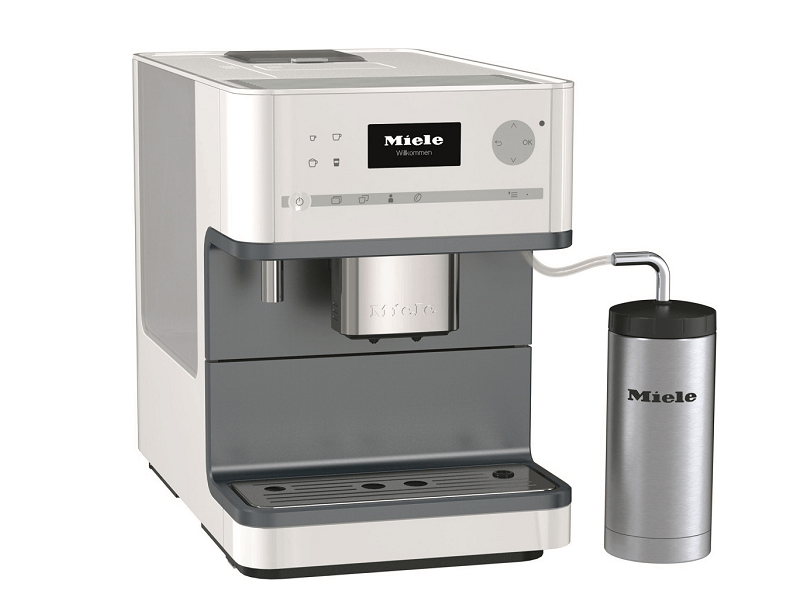 Save yourself a trip to the coffee shop! 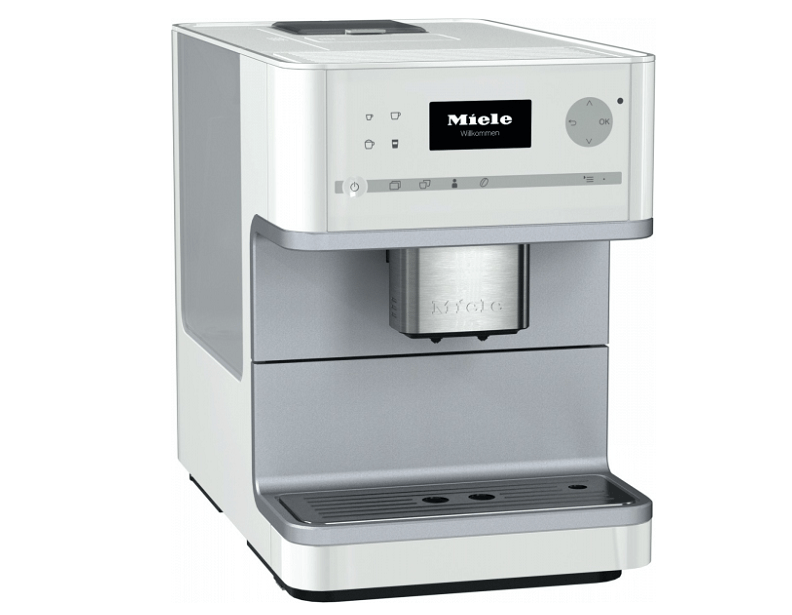 These Miele coffee systems allow you to brew lattes, cappuccinos, and more with just the touch of a button. 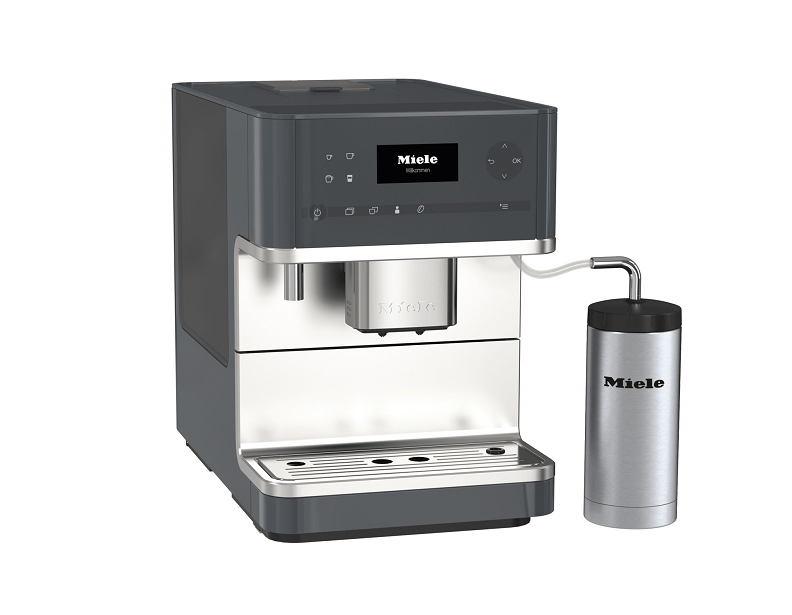 These machines offer you the options of brewing with either grounds or whole beans, and the opportunity to customize the strength and size of each and every cup. 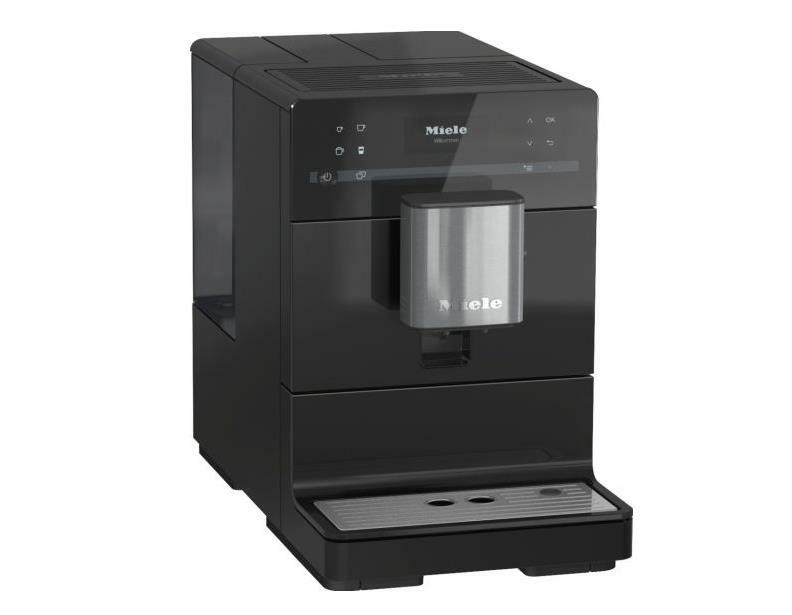 If you find a setting you like, simply program it into the Miele coffee maker, and you will be able to brew it again any time you like. 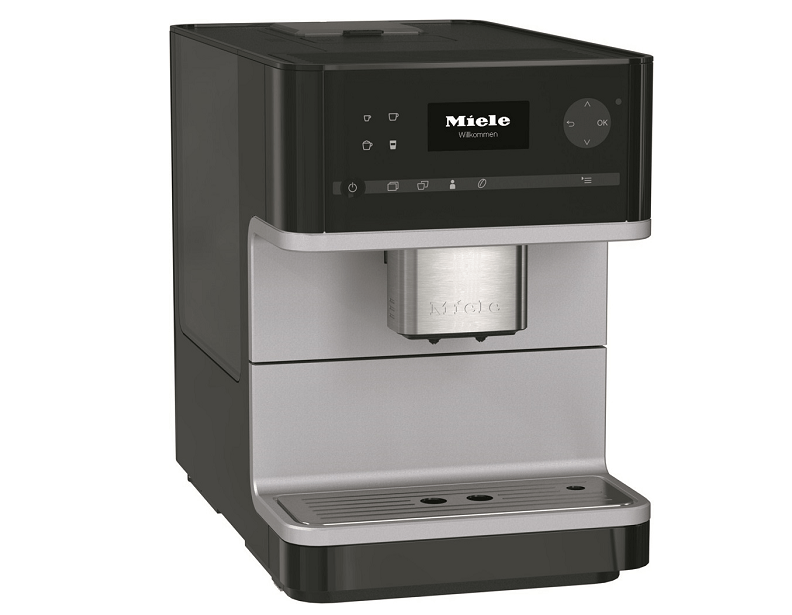 For additional information about these Miele coffee machines or any of the other small appliances we carry, please call (866) 972-8227.